Facebook Under Fire for Data Misuse - Integration Through Media ....! 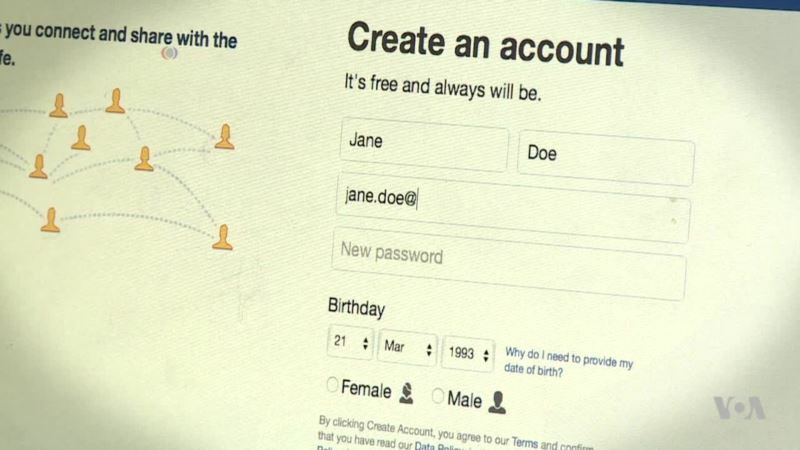 (VOA): Facebook is coming under intense criticism following reports that information from 50 million users was gathered by a voter data firm. Lawmakers are demanding answers, and Facebook stock has lost about $35 billion in its value. Michelle Quinn reports on the threats the company faces.